New-School vs Old-School. It’s the age-old question of which is better, the “then” or the “now”. Much has been said about BMW’s M Division and whether or not the current batch of cars lives up to the cars that came before it. 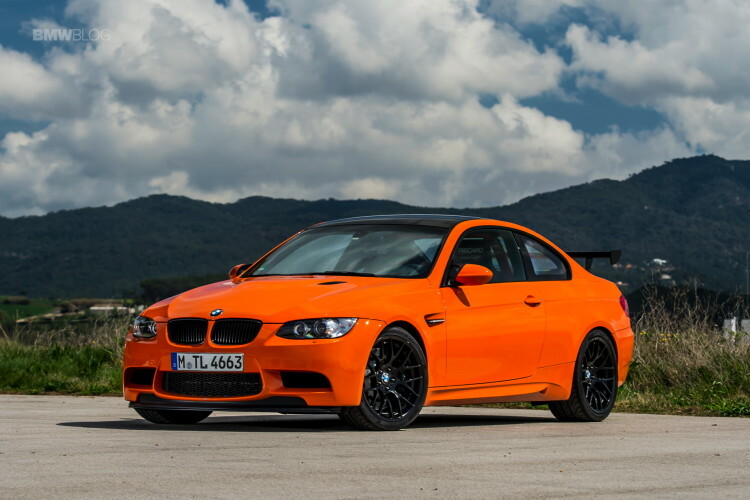 EVO Magazine decided to find out by taking the most extreme BMW M car of 2010 and putting it up against the most extreme M car of today: BMW M3 GTS vs BMW M4 GTS. Both cars follow similar recipes of adding some power, stripping out some weight and adding some exciting aerodynamics. However, they go about it in slightly different ways. 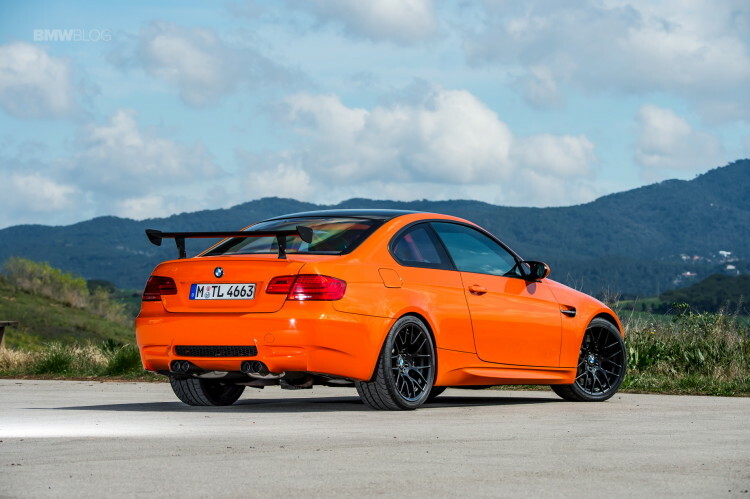 Firstly, the BMW M3 GTS, built on the E92 platform, is considerably smaller than the M4 GTS, built on the F82 platform. 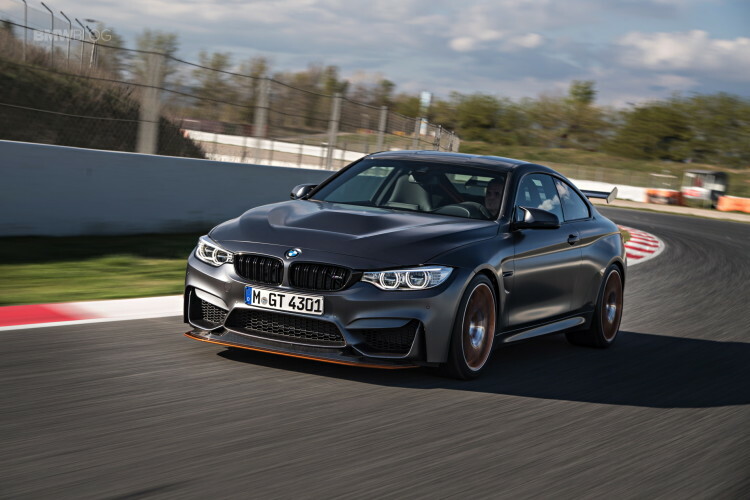 It also uses a naturally-aspirated 4.4 liter V8 (up from the 4.0 liter engine in the standard M3), compared to the twin-turbocharged 3.0 liter I6 in the M4 GTS. That V8, in GTS-spec, makes 444 hp at an incredible 8,300 rpm and 324 lb-ft at 3750rpm. Those numbers are significantly smaller than those from the M4 GTS, which makes 493 hp and 442 lb-ft of torque, with peak hp coming in at just 6,250 rpm. There’s a twin-turbocharged brutishness to the M4 GTS’ engine, instead of the silky and linear powerband of the free-breathing M3 GTS. That same brutishness carries over to the way the M4 GTS drives. On some gorgeous Spanish roads, the M4 GTS handles with a brutal efficiency, as it has far more grip than its predecessor and higher capabilities. It’s also the faster machine, thanks to all of that torque. Its bigger, carbon ceramic brakes allow it to brake later into corners, which allows it to carry speed longer, and its massively sticky Michelin Pilot Sport Cup 2 tires allow it to fire out of corners with silly velocity. On the other hand, the M3 GTS is a more delicate machine, requiring balance and patience. But if you can handle it properly, it rewards more than the M4 GTS. Its naturally-aspirated engine sings a beautiful song, that’s less angry than the M4) and sings it all the way to over 8,000 rpm, where it makes its power. The M3 GTS’ powerband needs to be worked to get the desired speed, it isn’t a torque monster like the M4. However, it rewards more. Its steering is also considerably better, offering a tactile feedback that the M4 can’t hope to match. And because the power comes on in a linear fashion, you can get on the gas earlier and harder on corner exit and you aren’t met with snap oversteer. It’s a more balanced and more rewarding car to drive quickly. While both cars are impressive and superb on the twisty Spanish roads EVO tested them on, it’s clear which car they liked best. They seemed genuinely impressed with the M4 GTS’ capabilities, claiming that its speed, power and grip were enjoyable to use. However, they waxed poetic about the M3 GTS and its purity, balance and precision. While the M4 GTS is a damn fast car and one that can challenge the best in the business, it seems that the M3 GTS is the car that makes you want to keep driving.